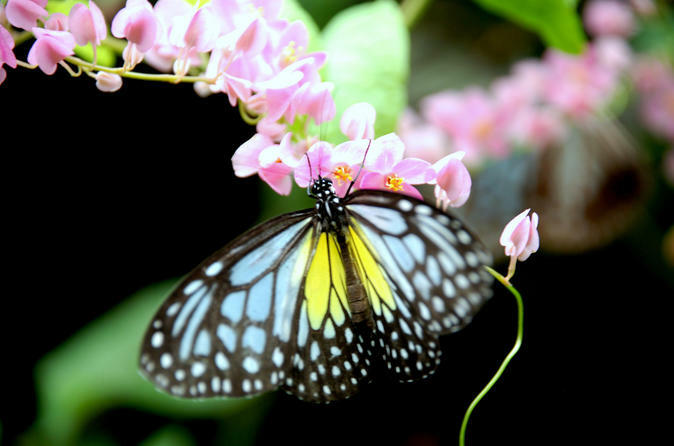 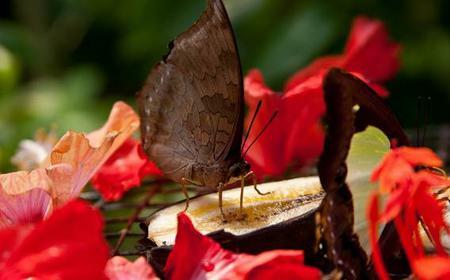 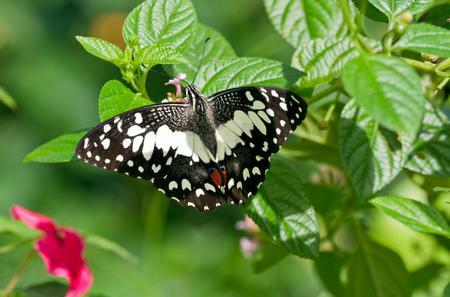 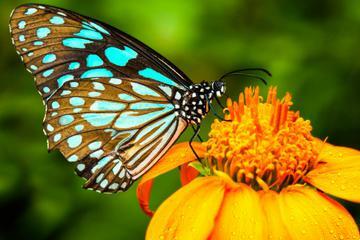 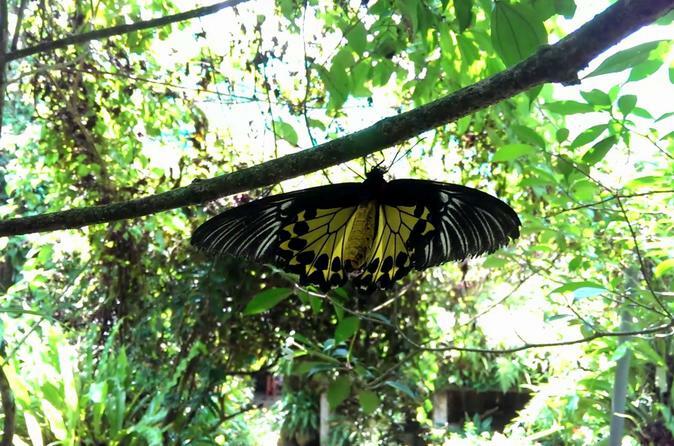 ... Garden, meet mouse-deers, walk among free flying birds at Kuala Lumpur Bird Park and see beautiful colored butterflies. 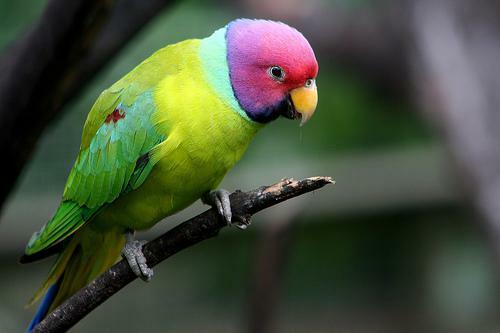 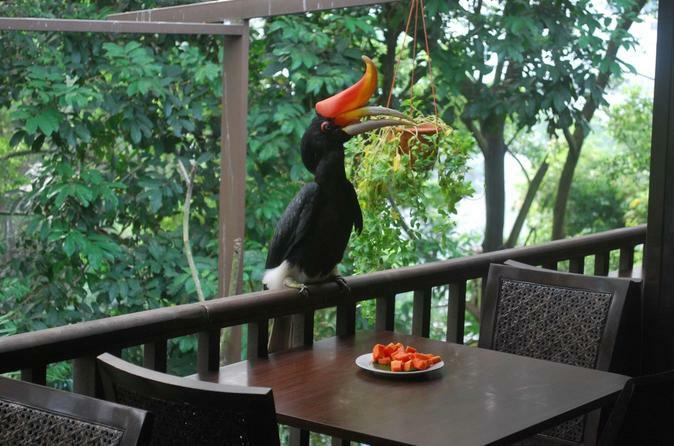 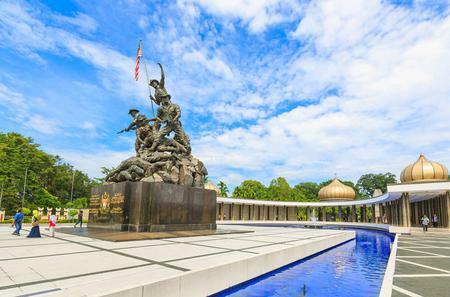 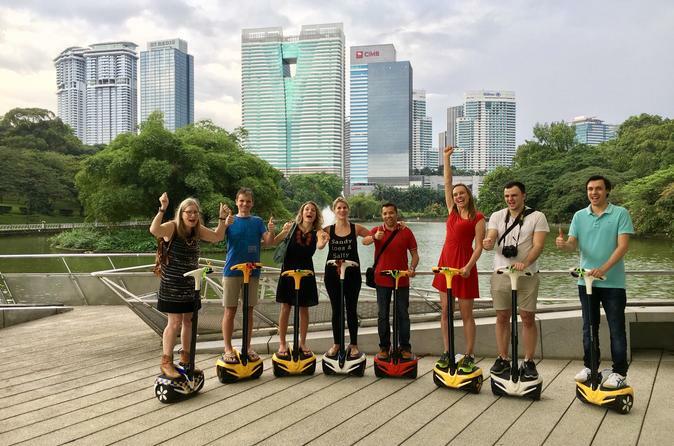 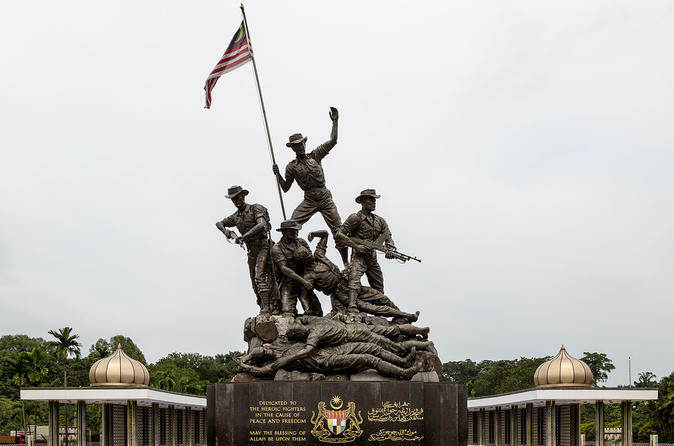 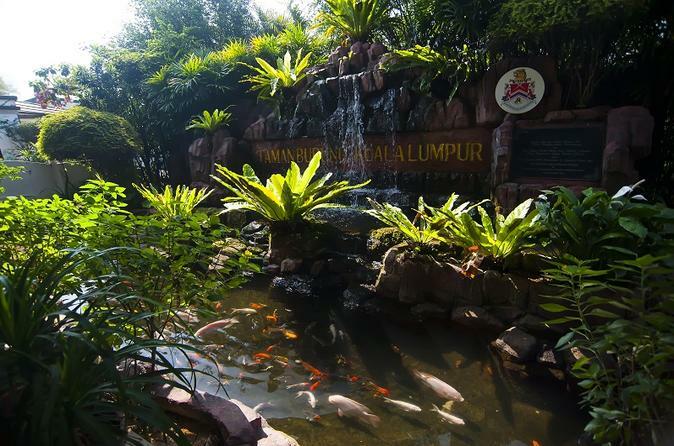 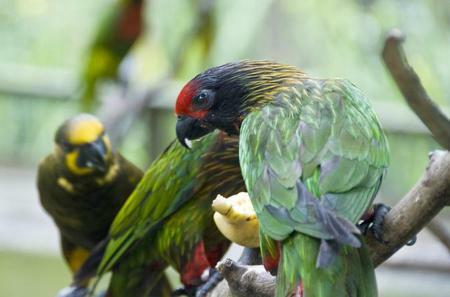 ...n aviary in the KL Bird Park within the Lake Gardens or simply enjoy a leisurely walk and take in the peaceful scenery. 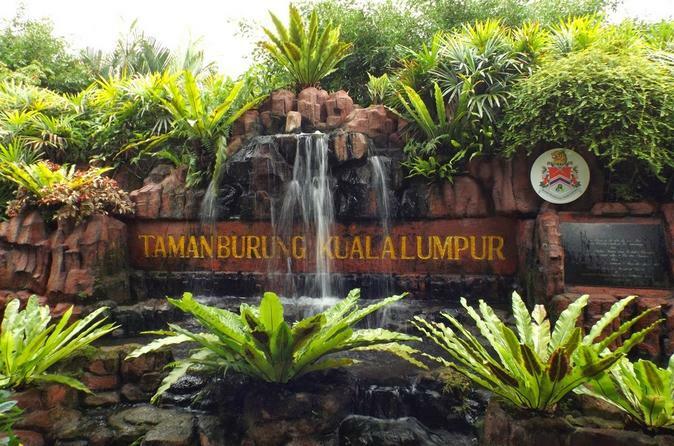 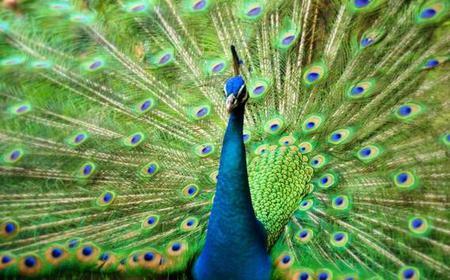 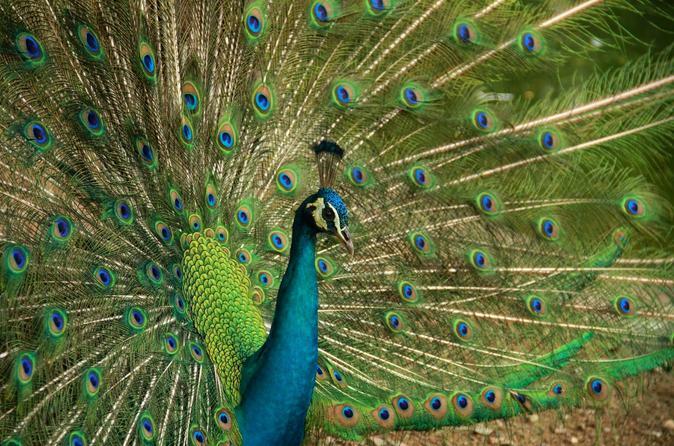 The Kuala Lumpur Bird Park is home to 3000 birds across 200 avian species, from beautiful peacocks to alien looking birds from all over the world. 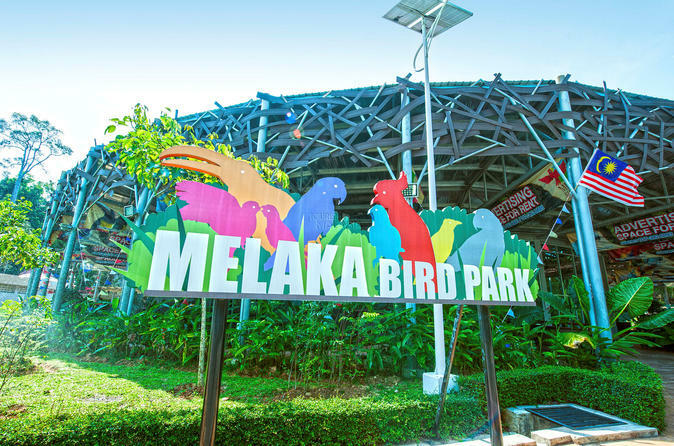 The Kuala Lumpur Bird Park is home to 3000 birds across 200 avian species, from beautiful peacocks to alien looking birds from all over the world. 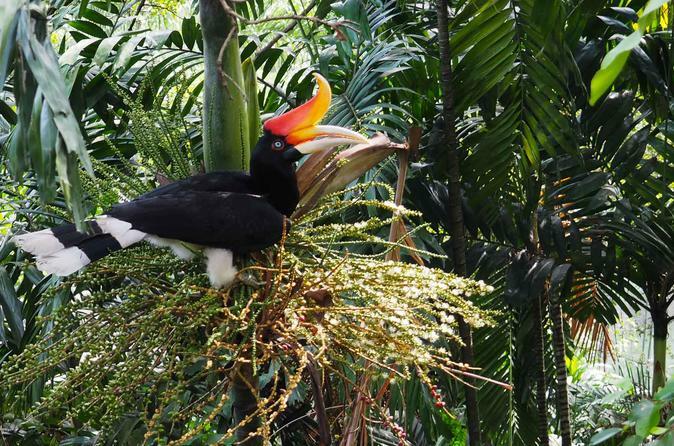 The park is divided into 4 zones - Zone 1 and 2 make up the free-flight zone which functions as a walk-in aviary where you can observe birds in a semi-natural habitat, Zone 3 is the Hornbill Park housing the Rhinoceros Hornbill, one of the largest hornbill species in the world, and Zone 4 is where the birds are placed in separate cages and mini-aviaries.